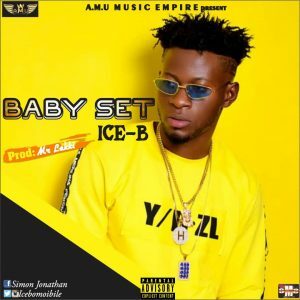 A.M.U Musiq Empire act ICE B Omoibile, who is a multi-talented musician finally premiere the much anticipated hit single which has kept the fans patiently waiting titled “BABY SET”. ICE B is a talented and energetic Indigenous artiste who has the ability to dive into any genre of music. He is an artiste known for doing good and reasonable music which has made him reputable in the music industry. 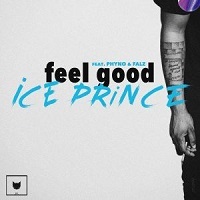 The sweet vibes in this song will surely make you put it on repeat.